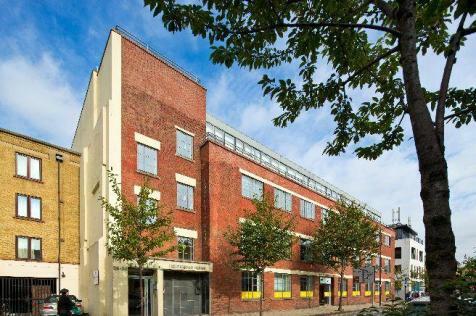 FLEXIBLE SERVICED OFFICES TO RENT in (Kings Cross-N1). Occupy a private office or co-working space on flexible terms to suit your business requirements. Price includes rent, service charges, business rates, utilities & more. 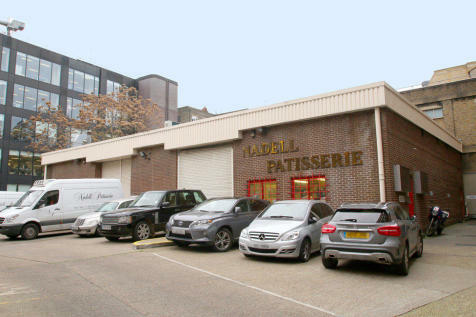 Self-Contained Office Premises Available For Rent In The Heart Of Angel Only Moments From Angel Station. 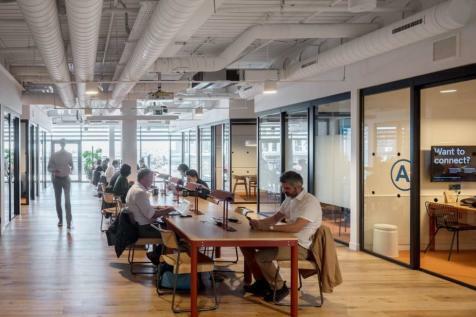 Carrying bags of charm, character and impressive interior design, occupiers can create and enjoy a pleasant workspace atmosphere where teams can collaborate with each other to collaborate with each other as you grow together. 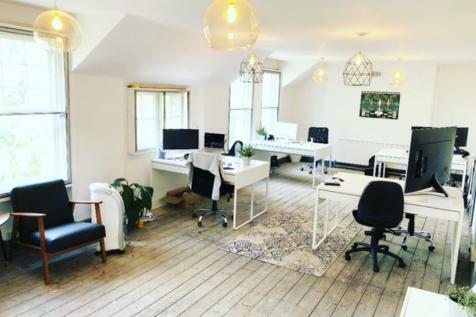 Located within walking distance of Angel station, this business centre is comprised of serviced offices, ideal for a growing business, specifically designed to meet the needs of small businesses and start-ups. The building has a friendly atmosphere and offers an array of facilities and services. 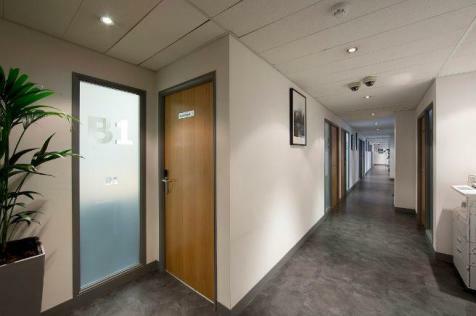 Never be left behind in this fantastically refurbished office space which bounces out from the crowd. The space is filled with character and charm where impressing clients is taken care of by itself. 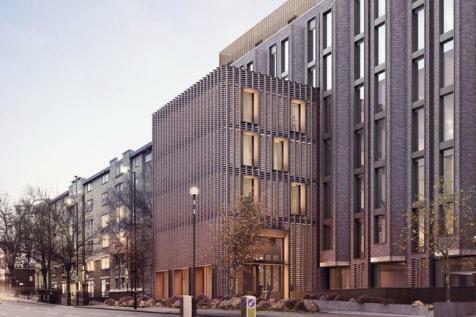 Situated in London's newest tech hub, King's Cross, and designed to accommodate small, medium and large businesses with plenty of space to scale up in. PRIVATE OFFICES are available, as well as CLUB ROOMS to relax in after a hard day's work. Newly refurbished open plan office space available immediately. 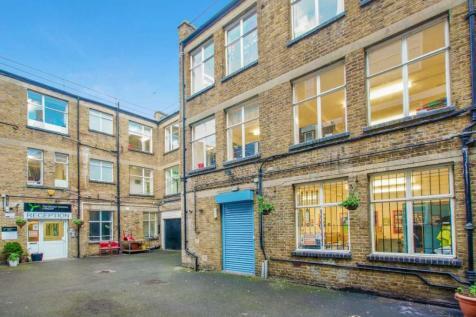 Stand out from the crowd in this STYLISH WORKSPACE, ready to rent on flexible terms now. 360° windows let in a stream of NATURAL LIGHT and add to the space's organic feel. A spacious kitchen and presentation zone is also included. 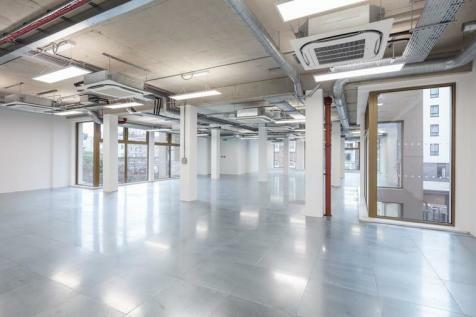 Light and SPACIOUS OFFICES are ready to rent on flexible terms at this flexible workspace near Kings Place in Islington. 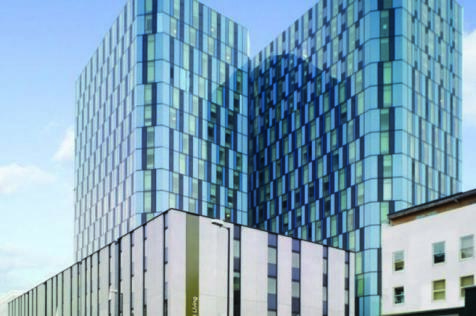 As well as private offices varying in size, the property contains shower facilities and WELL-EQUIPPED meeting rooms. Suitable for FREELANCERS, growing and established enterprises, this space welcomes everyone looking to collaborate and grow together. 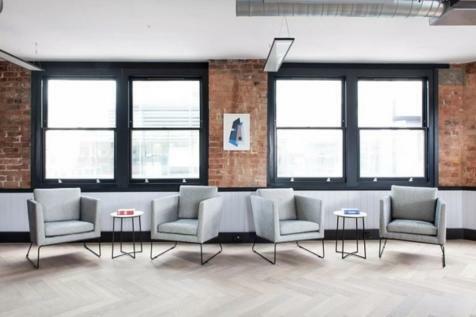 The sleek private offices showcases wooden flooring, modern windows with tonnes of natural light shining though. 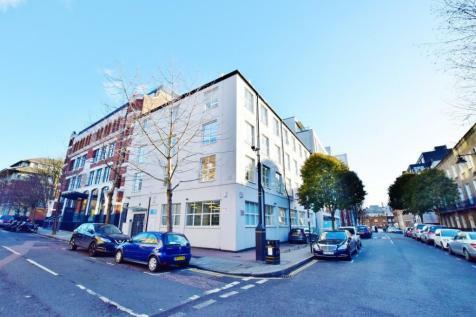 Located just a short walk away from the wonderful Kings Place, offices in this flexible workspace are ready to rent on flexible terms. 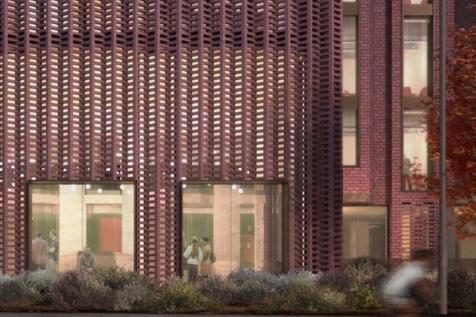 The building contains LARGE WINDOWS that let in a wealth of natural light and HIGH SPEED INTERNET. Amazing location - Grade I listed building at Platform One of King's Cross Station. 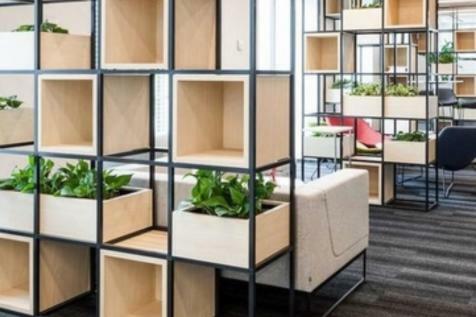 Suitable for small, medium and large businesses and VISUALLY STUNNING with drop in workspaces on site as well as a range of MEETING ROOMS for occupiers to use. 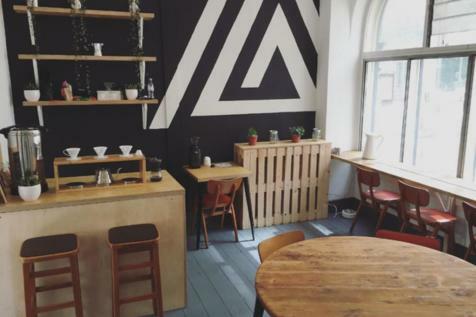 BEAUTIFUL DESIGN and a calm yet inspiring atmosphere make this self-contained workspace ideal for GROWING BUSINESSES. Perfect as a HQ, executive boardroom and dedicated event space. All facilities including gorgeous kitchen are included. Bringing the 1980's office building jumping into the 21st century. Whether you're a STARTUP, small business or established business, you'll be proud to call this your home. 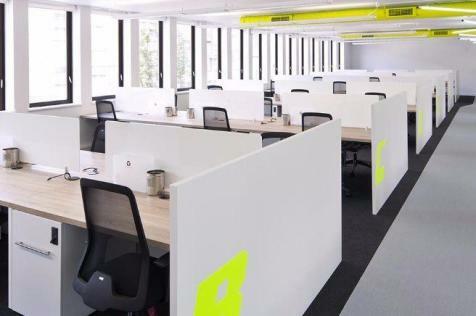 Incorporated into floor stylish floors are a mix of exceptional private offices and shared workspaces.